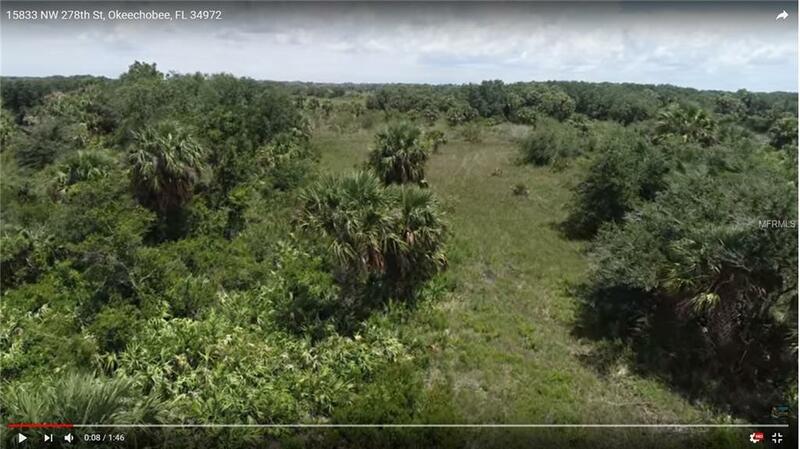 This lot is 1.5 acres of beautiful land in the Vikings in Okeechobee, FL. This land as you can see is still very dry considering we just went thru 5 straight days of very heavy rains. Sparse bushes make it very cost effective to clear it for construction making this a great lot for investment or for building your dream home. Call us today as we have low lots perfect for recreational use only or higher lots with culverts already installed and even some with other amenities.